A new radio conference for Asia has been officially announced by the organisers of Radiodays Europe. Radiodays Asia will take place in Kuala Lumpur, Malaysia, on the 27th and 28th August 2019. Anders Held, Founder of Radiodays Asia and Project Manager announced the event at a press event on Thursday. He said: “Since 2013 Radiodays Europe has been invited to bring radio expertise to the Asia Media Summit and we have seen a number of visitors from Asia at the Radiodays Europe events. 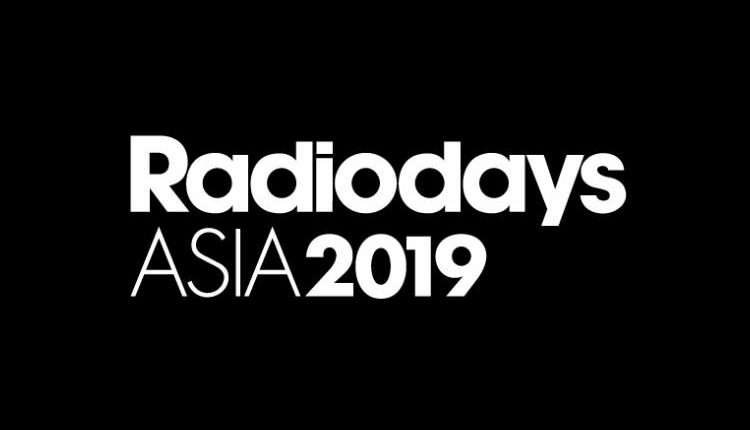 Radiodays Asia will focus on the future of radio and audio businesses in Asia with speakers from around the world who will share their ideas, thoughts, strategies and plans for the future of radio and audio.